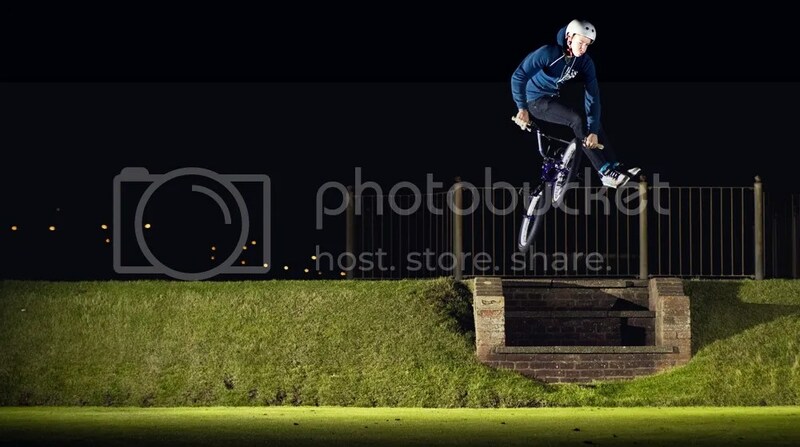 Adam Medhurst – Whip Gap, Hove. Whip Gap this time, Adam really can pull a whip on near enough any obstacle you give him. This time it’s the bowls green, had to get here late to dodge the pensioners.